Teamwork isn’t just about meetings. 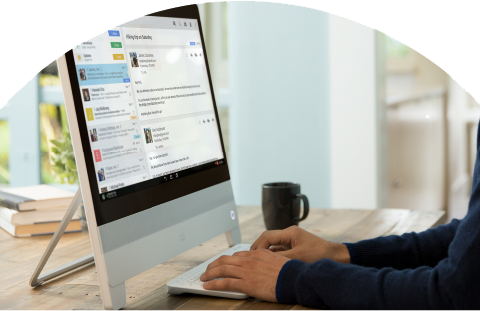 Meet the all-in-one space where you can message, create, share, and get work done—together. Get face-to-face with your colleagues to connect like you’re in person. Keep working together seamlessly before, during, and after meetings. Participate from wherever you are, on any device. Webex Teams adapts to fit your work style and gives you full office capabilities wherever and however you want to get work done. Share between internal and external team members and never worry that your presentations, files, and conversations might be exposed to the world. Webex Teams is secure, end to end. Webex Teams integrates with essential business tools, so you can easily connect to the apps you already use every day. Instead of adapting to the way it works, you get to choose exactly how to use it. Message, meet, share, draw, and more. 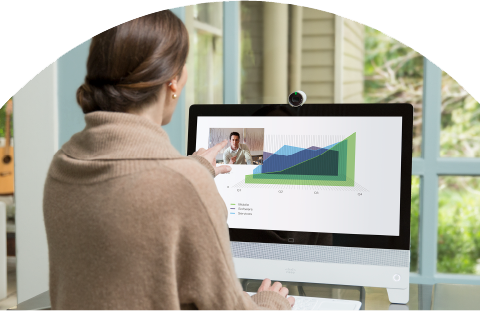 Webex Teams is designed to work the way your teams work. 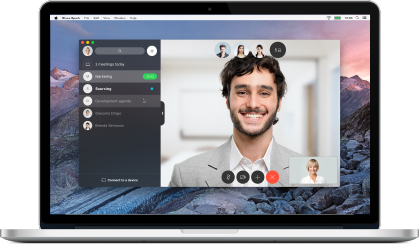 Webex Teams. The more intuitive way to work. The more intuitive way to work.